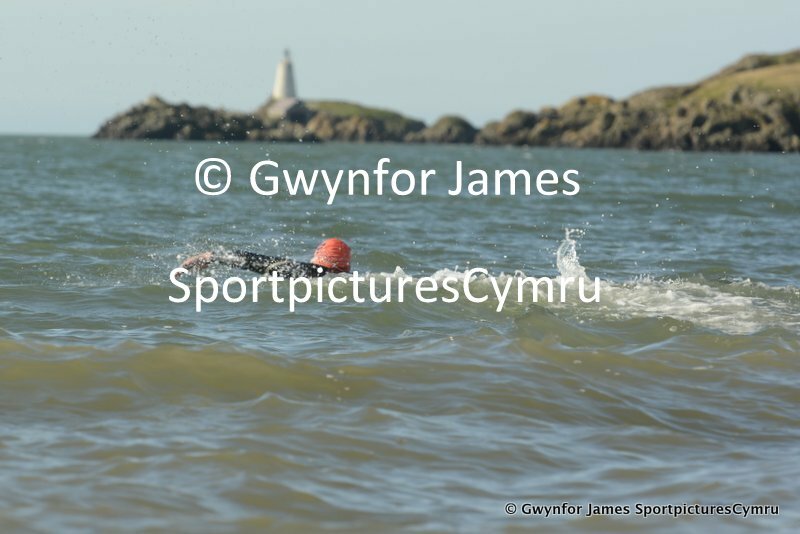 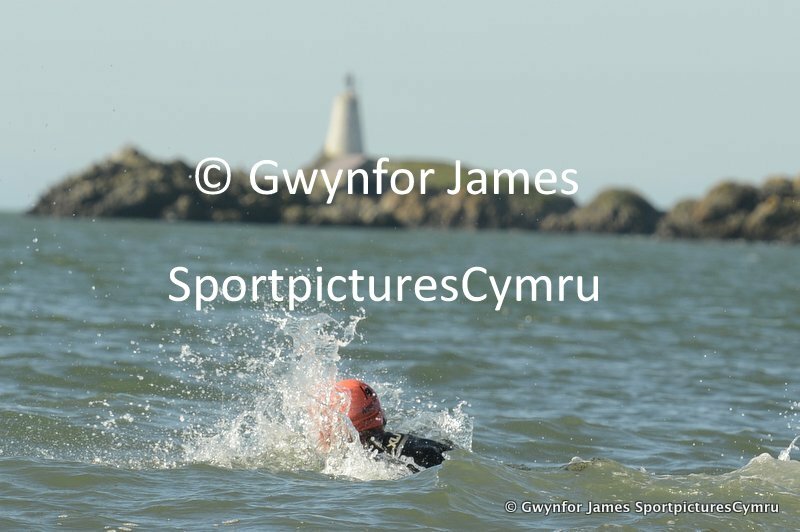 The wind and rain of last years Sandman Triathlon, organised by Always Aim High was replaced by a gorgeous day at Llanddwyn. 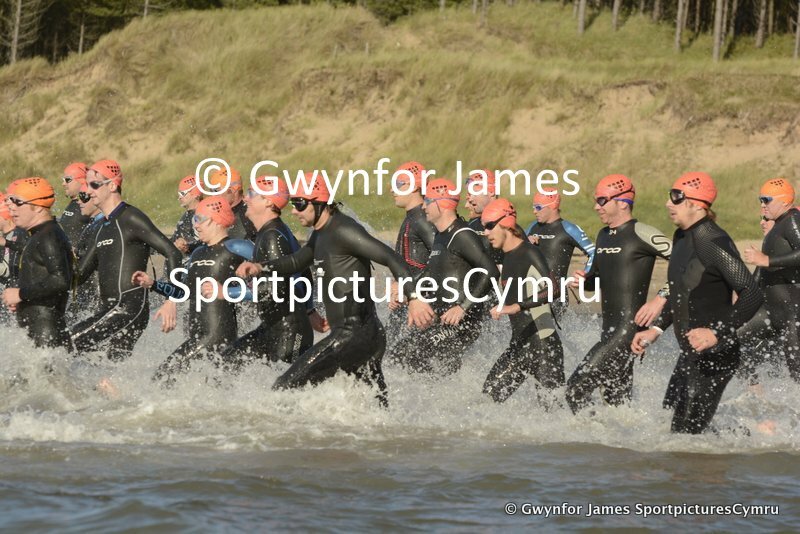 Hundereds of triathletes of all abilities travelled to Anglesey to take part in this great triathlon. 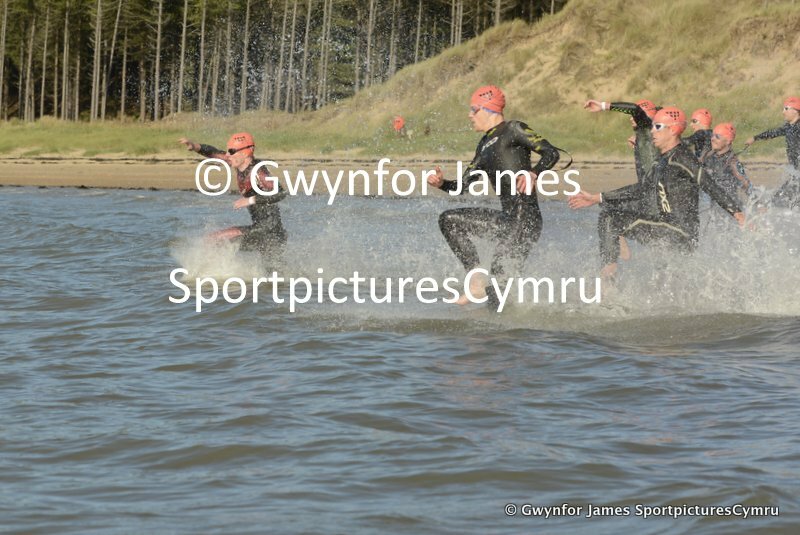 There are two races in the Sandman, the full tri and the sprint. 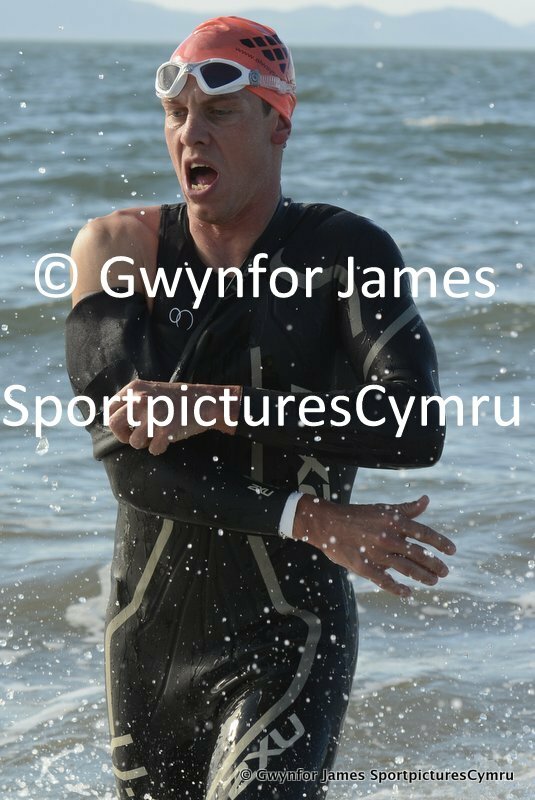 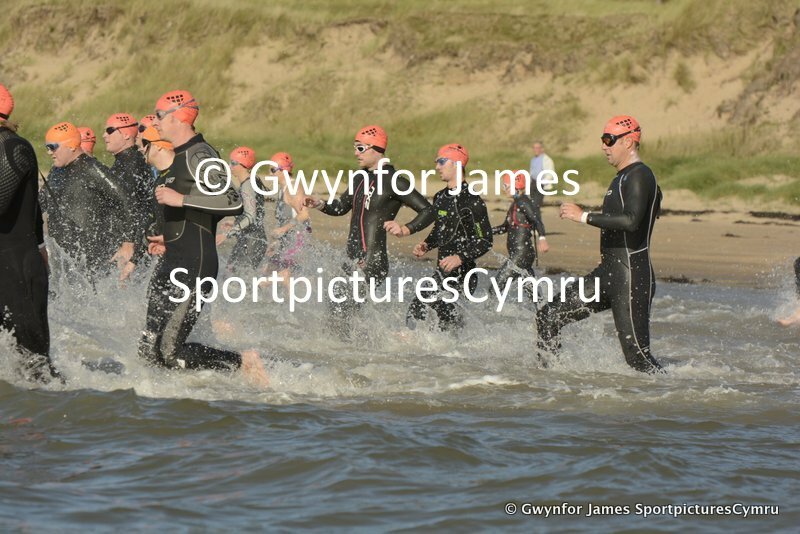 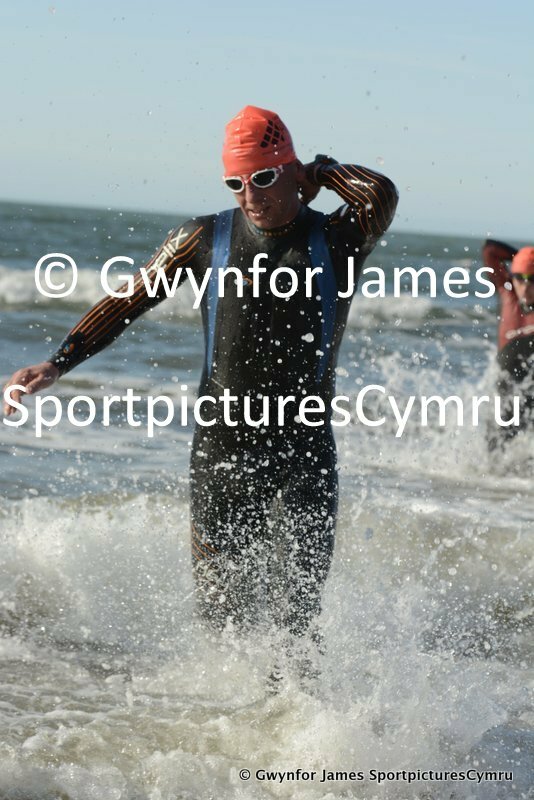 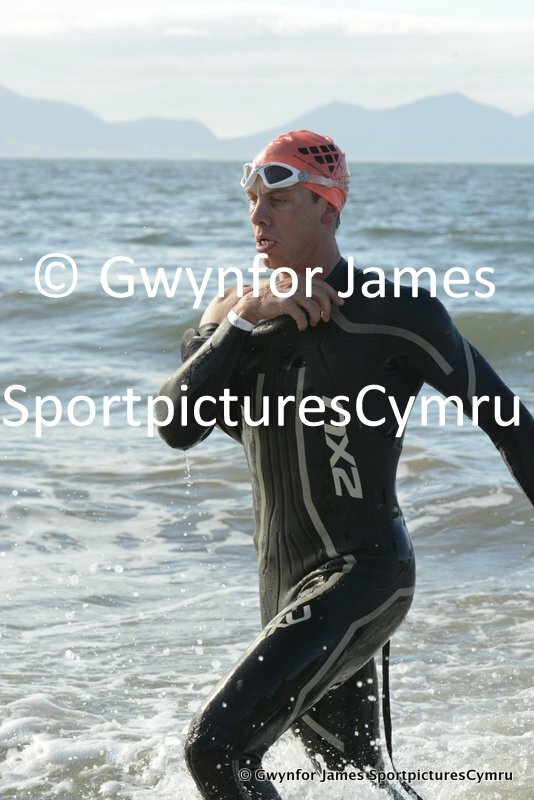 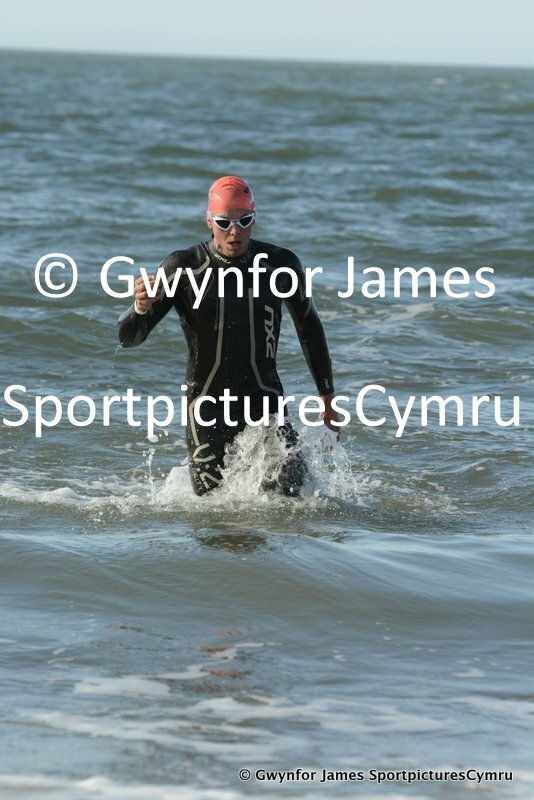 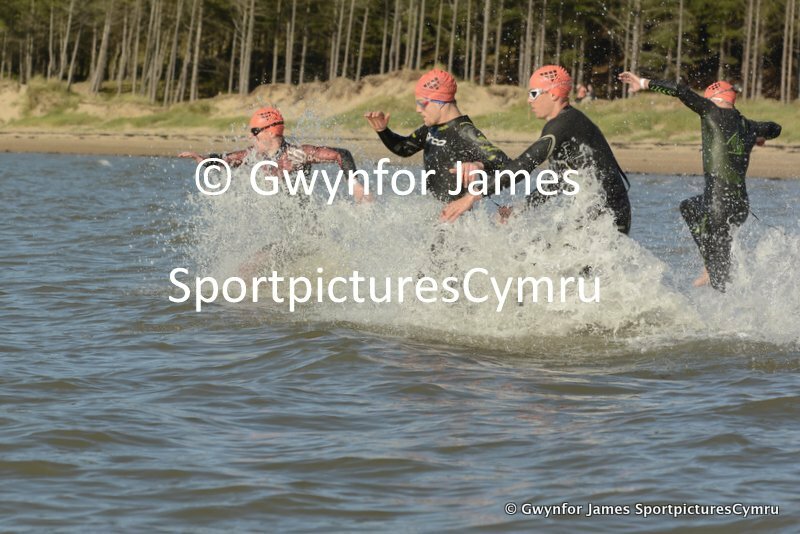 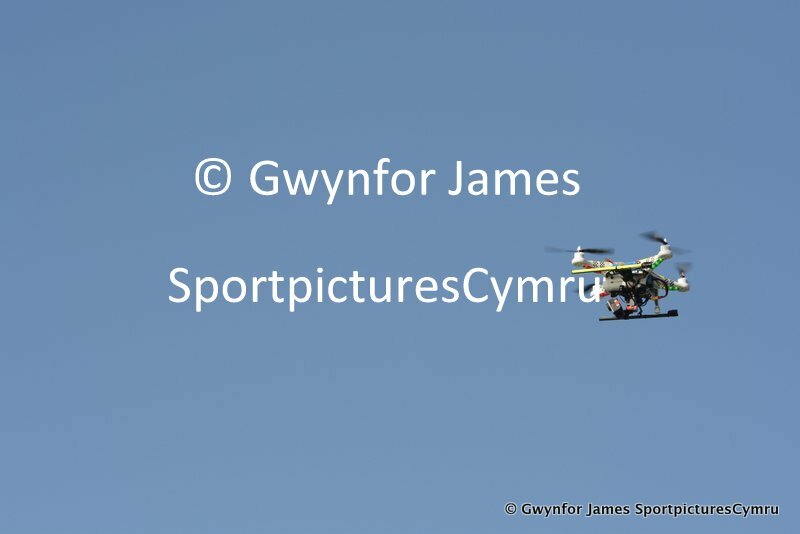 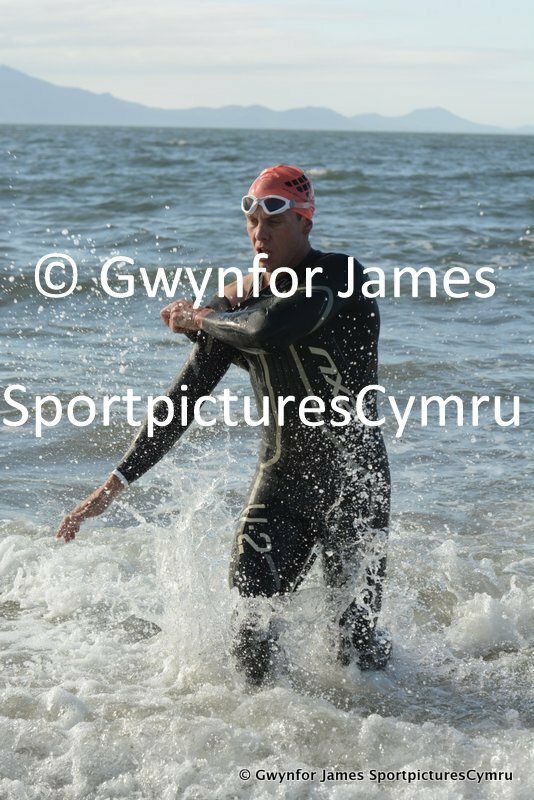 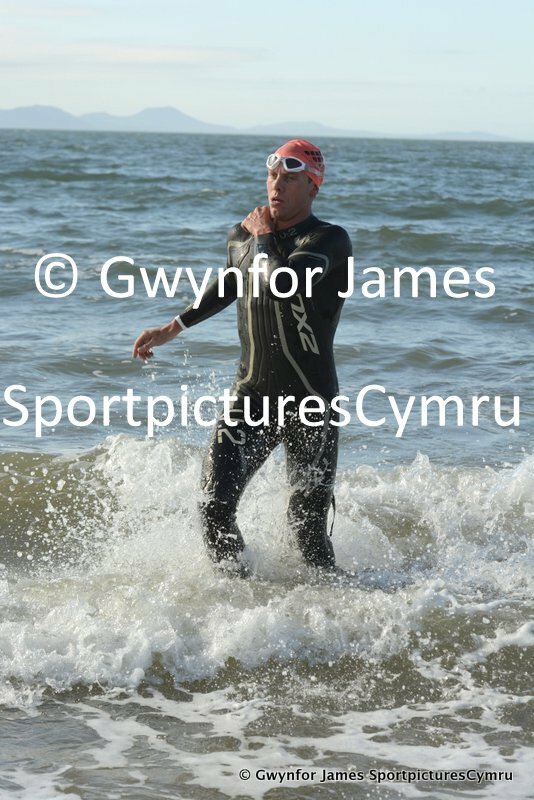 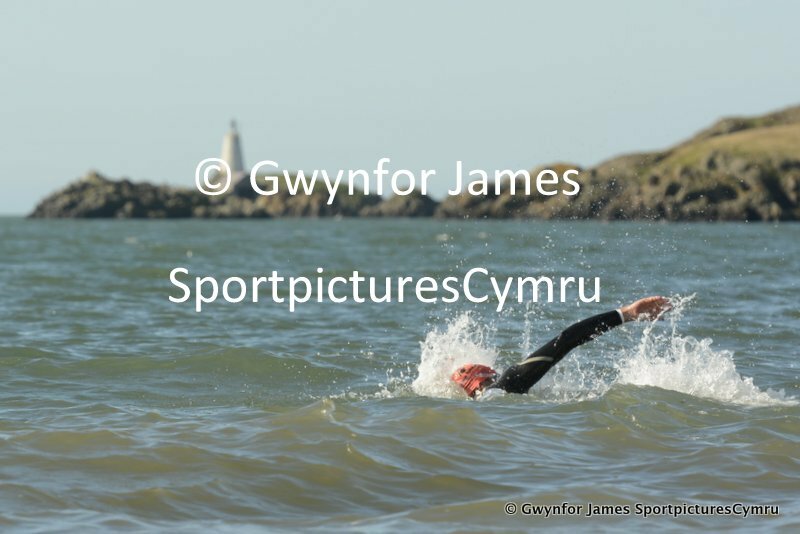 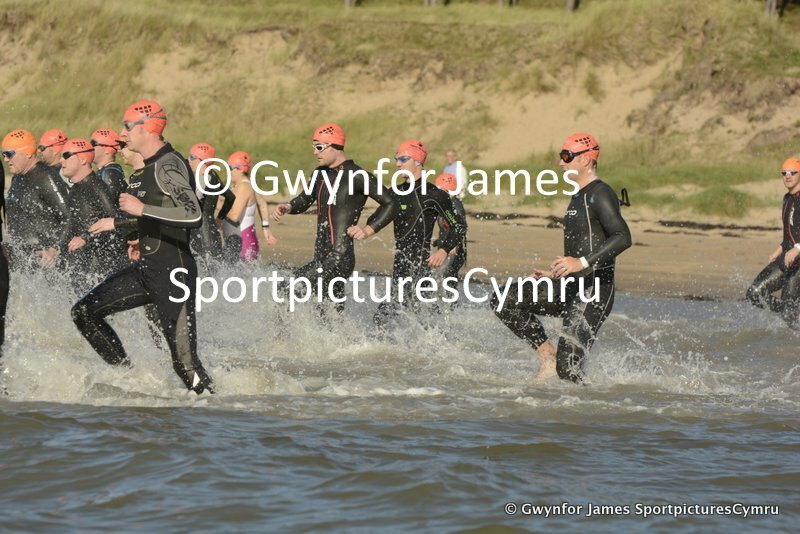 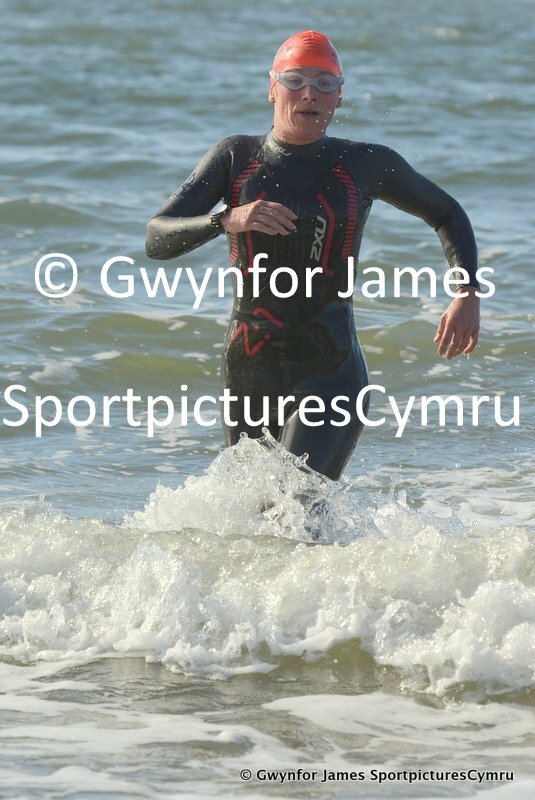 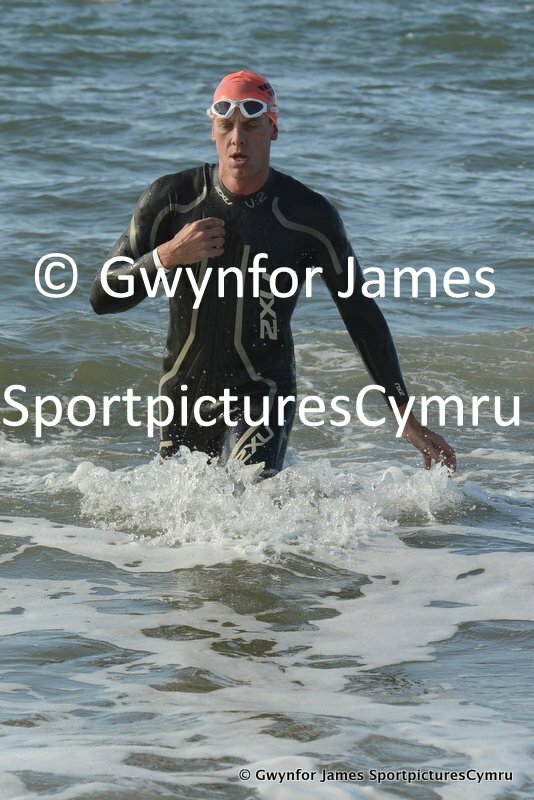 The full triathlon involves a beach swim of 1000m, followed by a 60kM cycle leg and the a 10kM run through the forest at Llanddwyn. 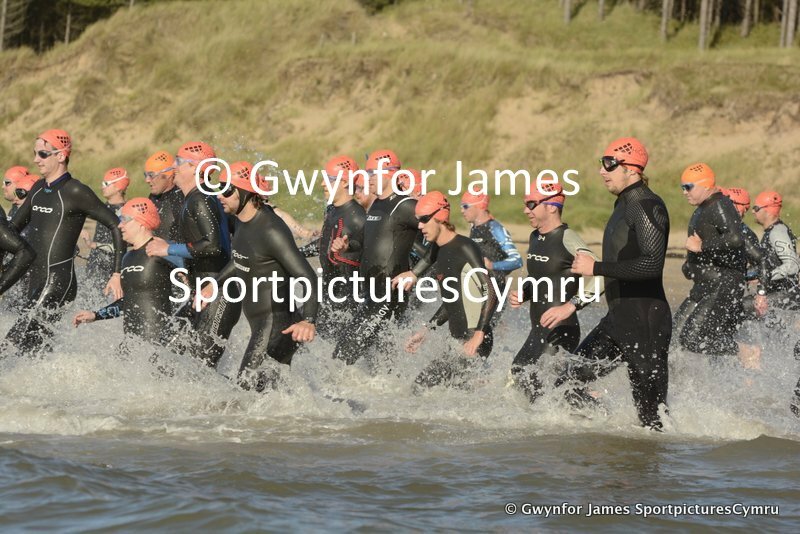 The sprint triathlon consists of a 400m swim, 20kM bike and a 5kM run. 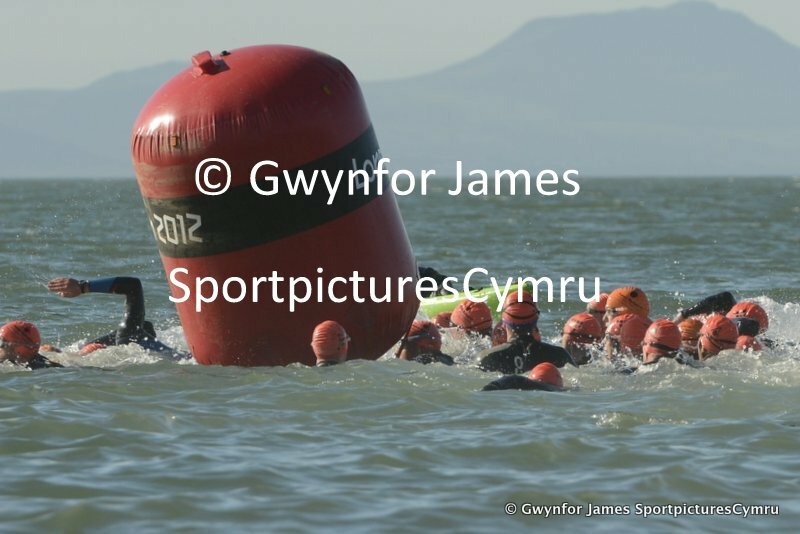 Results can be see, courteset of TDL Events here.